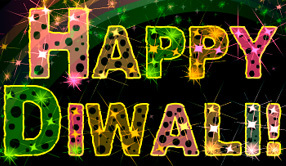 Diwali (Deepavali) is a unique confluence of happiness, bliss and prosperity. Come together and enjoy the lights and sounds of this wondrous occasion. Wish your friends and family, joy forever by sending them wishes with warm and bright greetings and ecards.